Our Richmond siding installers have extensive experience beautifying local homes. Our exquisite selection of siding is perfect for anyone looking to revitalize their property, add curb appeal, and make their home more resistant to weathering. The Classic Construction team has been in the business of beautiful homes for 23 years, and there’s no more qualified team to turn to for siding installation in Richmond. Whether you’re in the market for fiber cement siding manufactured by industry leader James Hardie or top brands of durable vinyl siding or other custom exterior siding options, we have the designs and styles you need to transform your home into a visually stunning, weather-resistant place to live. Quality is our first priority, which is why we do everything we can to make sure that our highly trained Richmond siding contractors are the best in the business. With some of the highest standards of quality in the industry, our team members all undergo rigorous certifications to ensure great results in every job. We’ve achieved and maintained recognition as: CertainTeed 5-Star Contractor, James Hardie Preferred Contractorand Alcoa Master Contractor status. Boasting the highest level of construction licensure, Class A Contractor, there’s no better team to trust to care for your home. When it comes to long-lasting siding, the installation process is key. 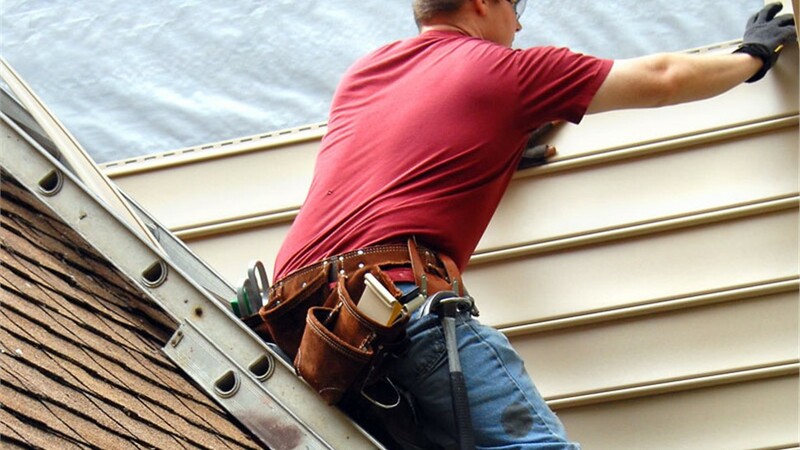 Our siding installers in Richmond know the best techniques and tools available in the industry, and work tirelessly to create exceptional results that outlast the competition. Professional Siding Installation – Our professional installation methods and service are unparalleled, reducing the risk of cracking, warping, discoloration, and other unsightly forms of weathering. 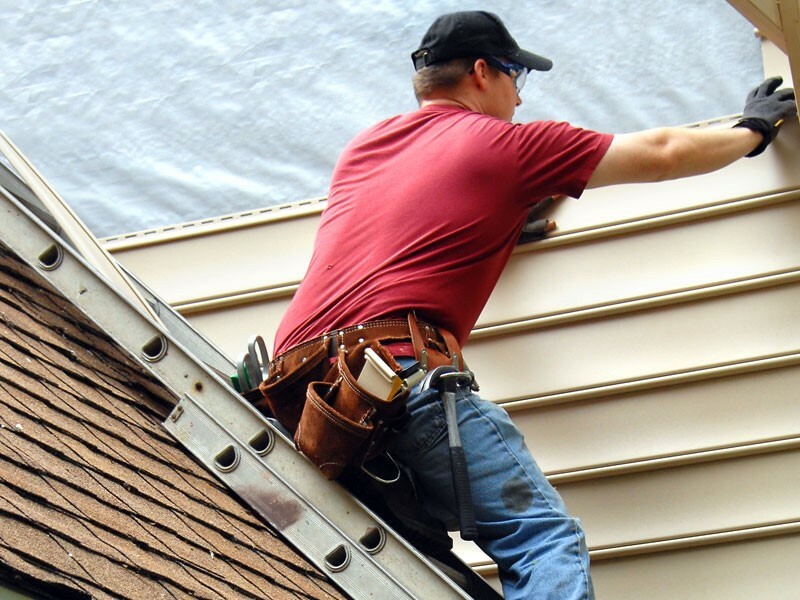 Home Exterior Renovations – Our experts can also install soffits, fascia, and gutters to maximize your investment, and keep your siding beautiful for years to come. For everything from roofing and gutters to siding installation, Richmond residents have no better team on call than Classic Construction. Call our award-winning remodelers today and discover why our customers keep coming back for all their remodeling needs. Our friendly, professional remodeling specialists are on the line, ready to assist you in bringing your home remodeling ideas to life.